Innjoo Halo 3 is the 2017 iteration of the Halo series, a successor to the Innjoo Halo X. The new phone is offering a fingerprint sensor, the first for the Halo Series. Innjoo Halo 3 sports a 5-inch IPS display and is loaded with Android 7.0 (Nougat). Innjoo Halo 3 features a 5.0-inch display like the entry level Innjoo Halo 2. However, the display has been upgraded to IPS display with 720 x 1280 pixels resolution. The display is covered in 2.5D glass and according to the manufacturer is sharper. Innjoo Halo 3 has a 13 megapixels camera on the back. The camera features a f/2.2 aperture and a 5-element lens system. It also has dual-LED flash for the rear camera. Innjoo Halo 3 has a 5 megapixels front facing camera. Innjoo Halo 3 runs Android 7.0 (Nougat) on a 1.3GHz quad-core processor with 1GB RAM. It has 16GB built-in storage with support for up to 128GB microSD memory card. Innjoo Halo 3 sports a 2880 mAh battery with 27 hours talktime. It supports 4G LTE, but we cannot confirm which LTE bands at this time. We will update this article with details when we know more. Innjoo Halo 3 is not yet available in Nigeria and Kenya. When available, you can buy the phablet at leading online stores in the countries. 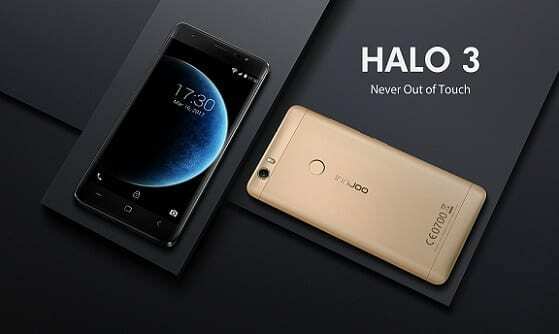 Innjoo Halo 3 Price in Nigeria is expected to range from 40,000 Naira to 50,000 Naira depending on your location in Nigeria. 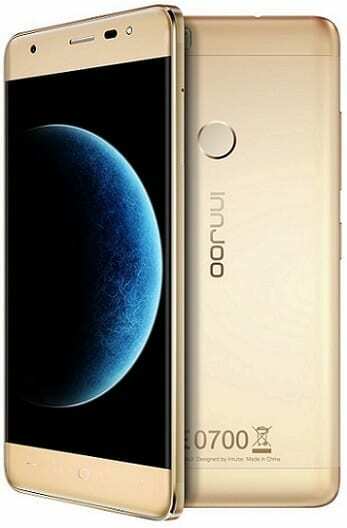 The Innjoo Halo 3 Price in Kenya is expected to start at around 10,999 KSh.